ELIGIBILITY | open to artists of all ages 18+, working in all media, of all nationalities, but must be based in the UK or ROI (i.e. living or working or studying). View full list of Guidelines. The SOLO Award™ is an annual contemporary art prize open to artists of all ages, working in all media. The finalists are exhibited in a group show each spring and the overall winner receives a cash prize and a solo exhibition at the London Art Fair each January. 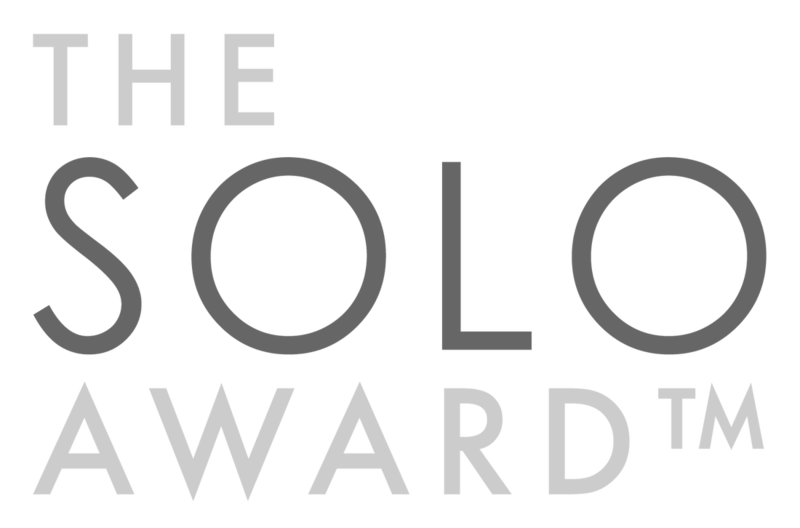 The SOLO Award™ is an entirely not-for-profit project, now entering its 7th year. An annual contemporary art prize aimed at supporting the careers of emerging and mid-career artists, the award broadens audiences by presenting the winners' ambitious and creatively risk-taking solo projects within the established commercial context of the London Art Fair, which attracts an annual 30K+ visitors. By bridging the non-profit and commercial art worlds, and involving a respected selection panel of art world professionals, the SOLO Award is a unique, independent prize for artists who feel they are demonstrating strong potential or are at a pivotal point in their careers. 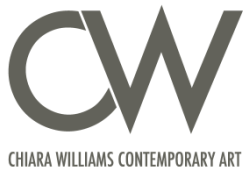 Each year, the SOLO Award invites an independent panel of art world professionals to choose their winner. Previous judges have included: Robin Klassnik, Lisa Le Feuvre, Sarah Monk, Francesco Pantaleone, Gordon Cheung, Danielle Arnaud, Fedja Klikovac, Kate Brindley, Cherry Smyth, Lisa Milroy, Alison Wilding, Charlotte Mullins, Ceri Hand, Gill Saunders, Sheila McGregor, Helen Sumpter, Kate Davis, Deb Covell. The annual call for entries launches shortly before the London Art Fair each January alongside a presentation of the latest winner of the award.